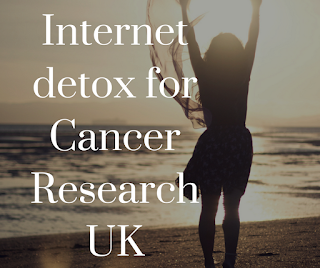 I am doing a 48 hour internet detox to raise money for Cancer Research UK between 28th-29th April! 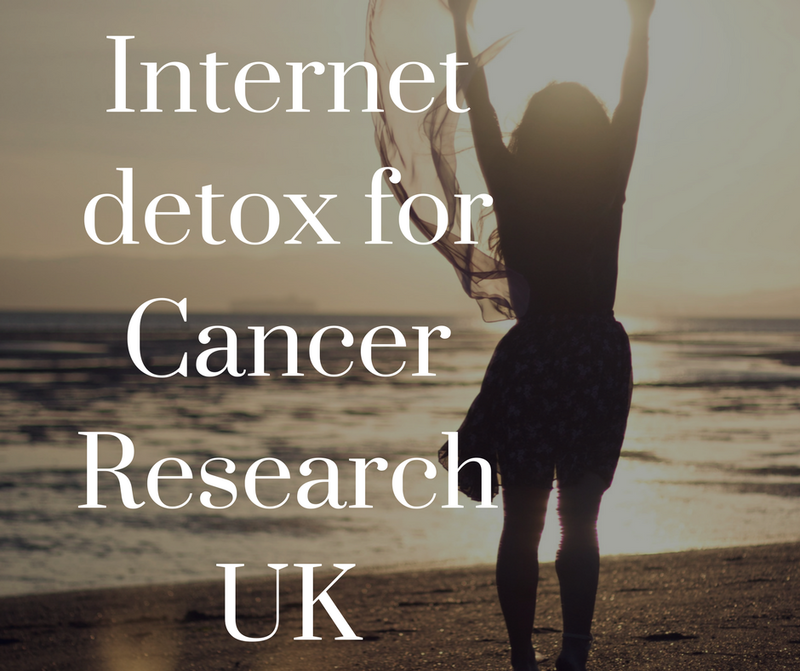 This was inspired by Eleanor May who is doing an internet detox for WWF in May. Cancer is something that any one of us could get at any time and I have always wanted to fundraise for Cancer Research. I am constantly on the internet, from the moment I wake up to the moment I try to sleep. Not having access to the internet will be difficult for me because I am so used to picking up my phone and going online. I will be turning off Wi-Fi and might even give my devices to someone else to look after. During this time I won’t be doing my usual updates on Twitter or posting any blog posts. 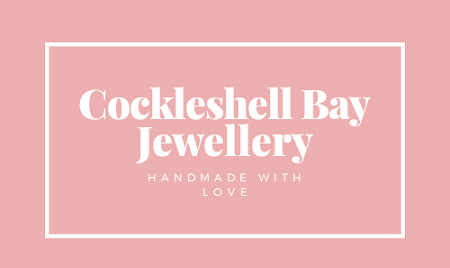 Check out my friend's jewellery shop! Follow my Blog on Bloglovin'! 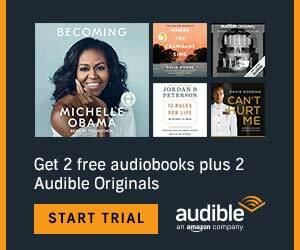 Bonus free book: Audible Spring Sale! 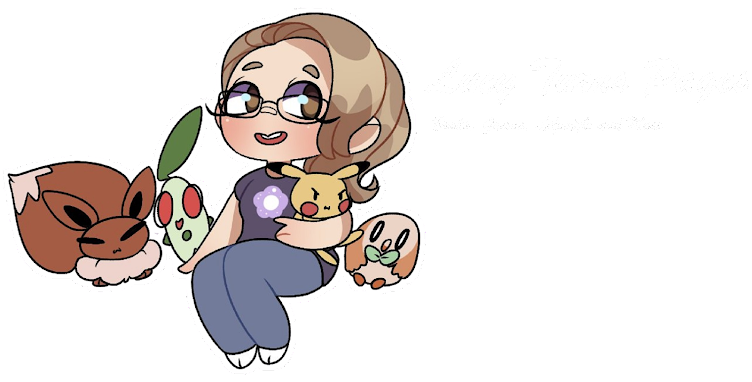 Subscribe to be kept updated when I post!